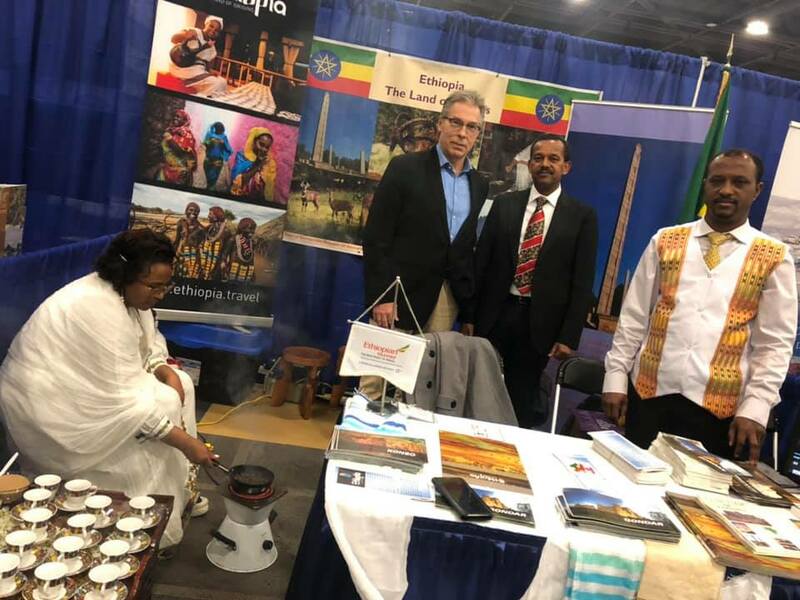 Ethiopian Airlines Canada attended the Ottawa Travel and Vacation Show held on March 30- 31. The event is considered one amongst the largest travel and leisure events. “We were very pleased with the number of attendees at the show. 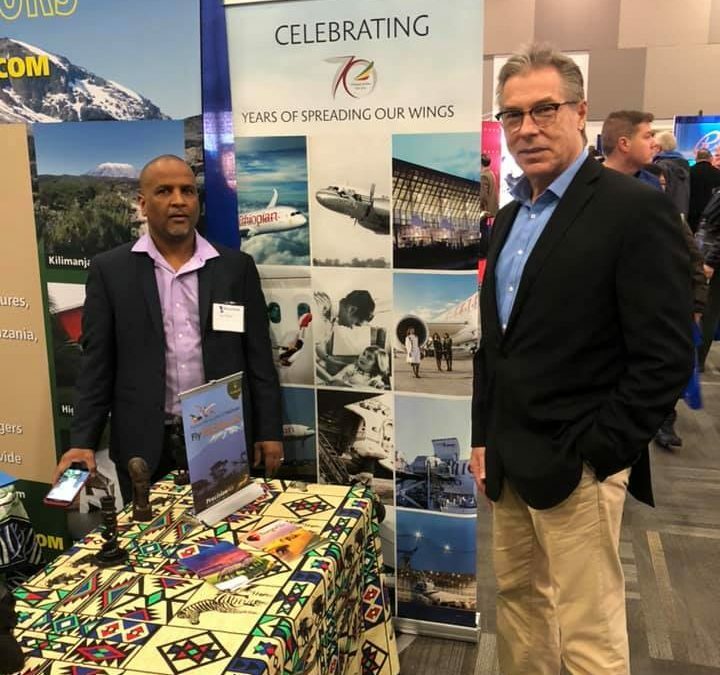 We had such positive feedback,” said David Timmins Ethiopian Airlines Canada National Sales Manager. “It was a great opportunity for us to network with so many contacts. Africa continues to grow as a destination and travel agents are taking notice of Ethiopian Airlines Canada with our direct flights from Toronto to Addis Ababa five times a week and all our connecting flights within Africa.